Cast: Kim Kang Woo, Park Hee Soon, Jo Bo Ah, Kim Kyu Chul and Park So Hyun. Gil Soo Hyun (Kim Kang Woo) is a genius who at the age of 12 finished Harvard School. After being at the FBI in America for several years, he returns to Korea for unknown reasons. Being an ace at finding missing people, he is recruited as the team leader in the special missing unit, where the cases are the 1% of rare cases. His very first mission is actually requested by an inmate, who murdered his family in order to gain their money. He requests Soo Hyun, to have him find the rest of the bodies he has set up to kill, but if saved in time, can be rescued. He is joined by Oh Dae Young (Park Hee Soon) a veteran detective with a nose in finding missing people, and Jin Seo Joon (Jo Bo Ah) a genius computer hacker, working at the control CCTV Center. I don’t know about this one. It has amazing (yes I said amazing) sub-plot stories, but the main story is so bad. So is the ending. The idea was good, but you really were expecting more, yet nothing happened. And I was kind of aware of the ending the minute I saw the wife of Dae Young. By the way, the star of the drama is Park Hee Soon: Kim Kang Woo was boring. So if you are a fan, you are going to be disappointed. 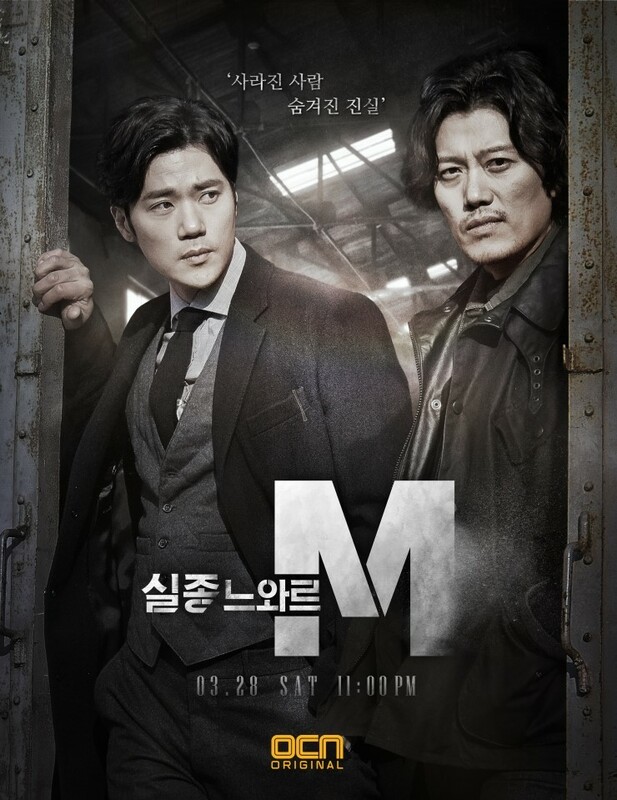 The reason for having me watch till the end was Park Hee Soon and the sub-plots! So do I recommend it? Well OCN seriously need to step up a bit more… but I would recommend it for crime fans. One thing I love more than romance is CRIME! That came off weird… what I meant is I love figuring out the mystery behind the crime. That’s why whenever OCN have a new drama, I always make sure to watch it. And this one were no exception either. I liked every case there was, I found them interesting, some more disturbing than others. Ok, only one of them was disturbing, the rest were manageable. The chemistry between the special team was nice though, they were not deep involved but there were still a hint of friendship. I kinda fell for Kim Kang Woo, I have only seen him in Golden Cross, but he did better in this one. The main overall story were kind of weird and LACKING!! However, for me this only mean one thing: SEASON 2! OCN, don’t let me down please!